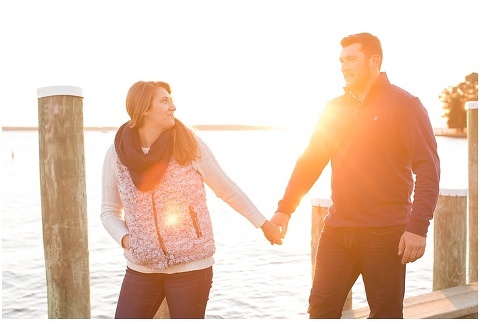 Kristin & Jake woke up bright and early to catch the sunrise from Navy Point at the Chesapeake Bay Maritime Museum in St. Michaels, Maryland! 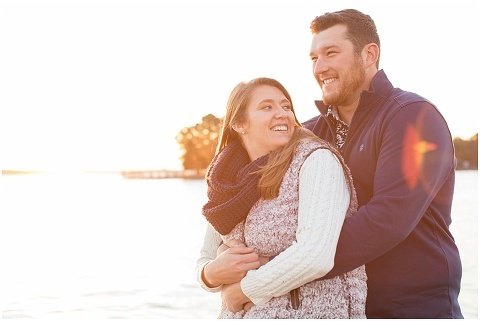 We couldn’t have picked a more beautiful morning for their engagement session or a more perfect place since Kristin and Jake love hanging out in St. Michaels. 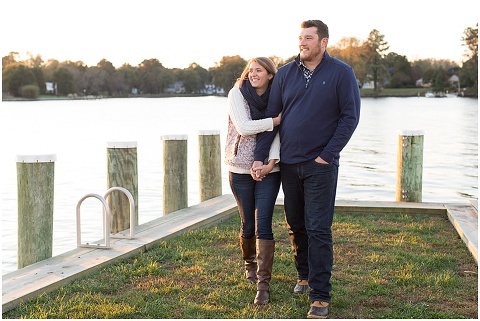 These two eastern shore hunters started dating back when they were just 18 and 19 years old and have been together ever since! 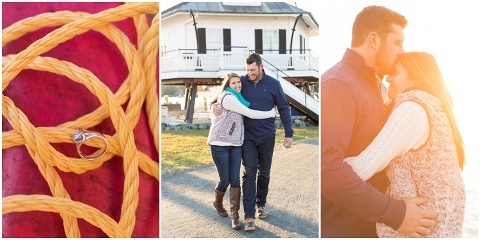 Jake popped the question in September on a weekend getaway in Cape Charles and a bayside wedding is being planning at Wylder Hotel for this coming June. These two love to laugh together and I can’t wait to see their smiles on the big day!